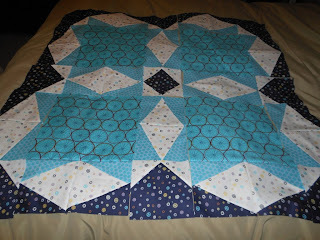 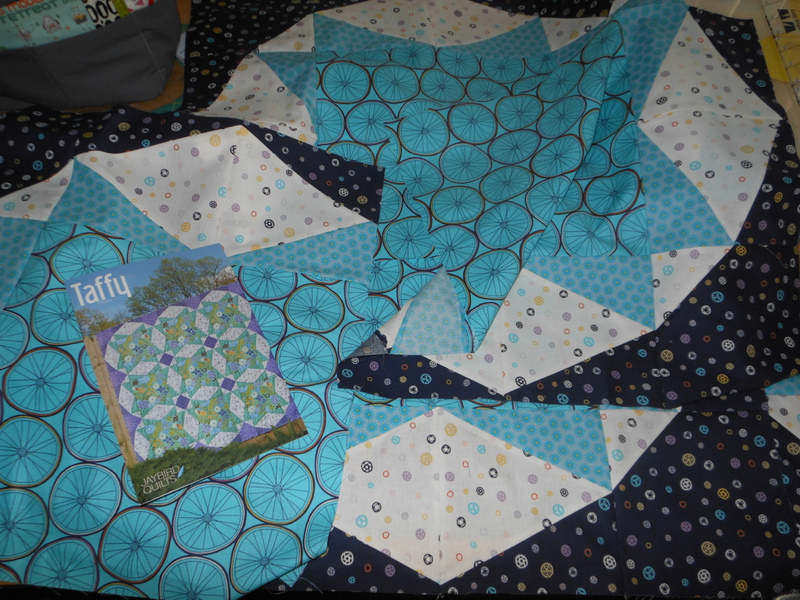 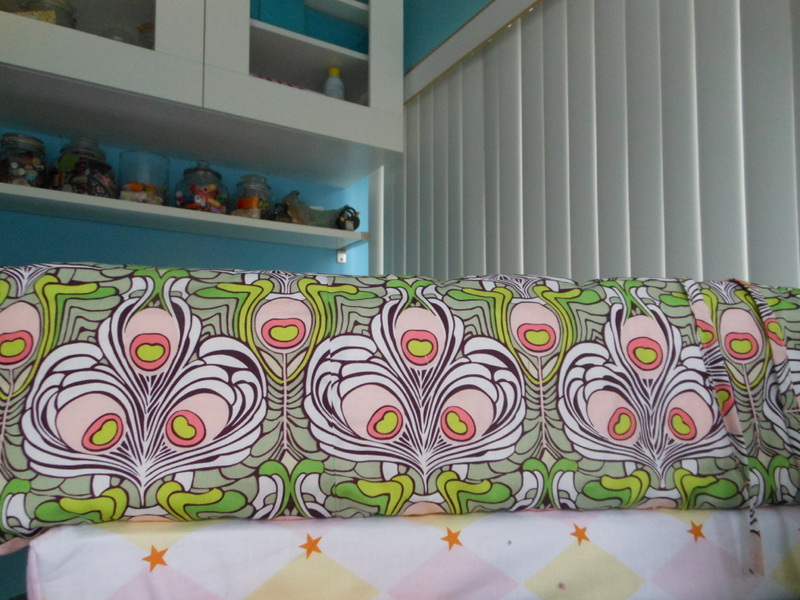 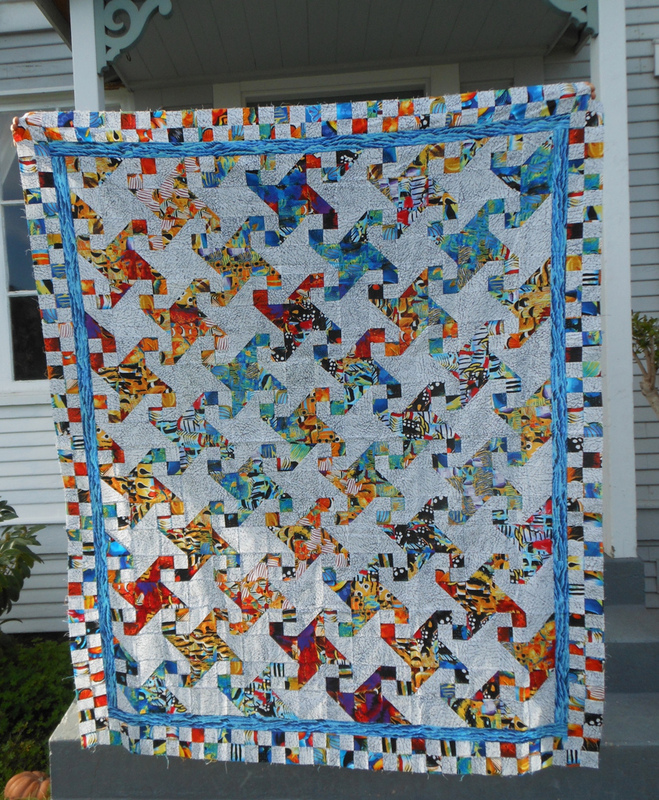 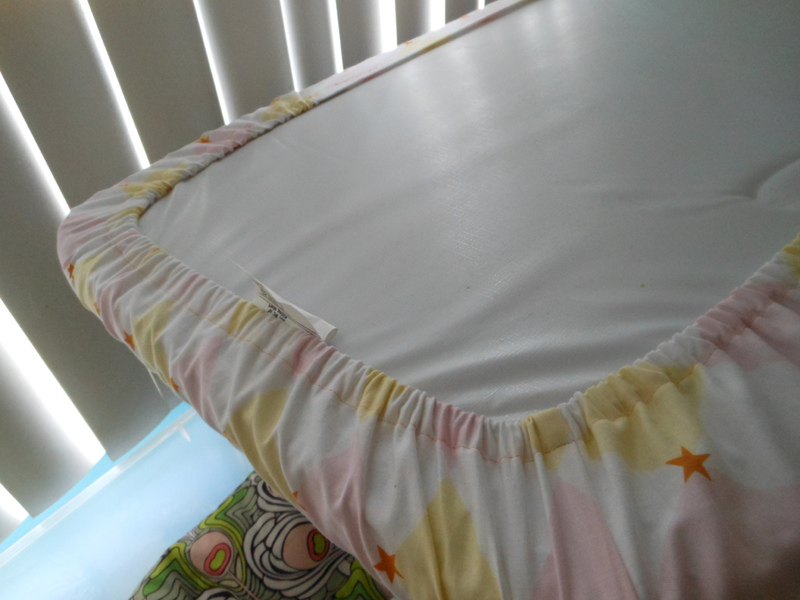 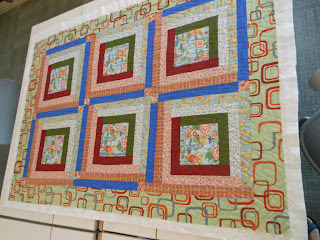 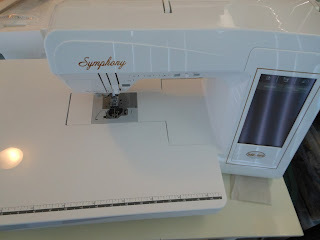 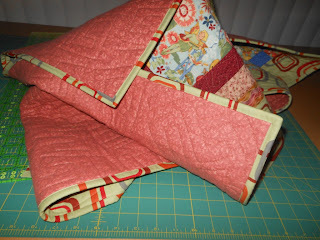 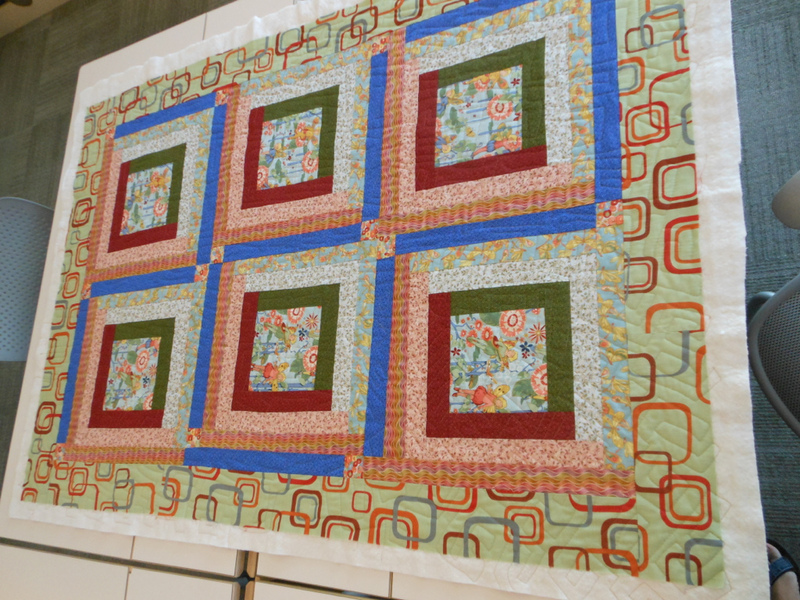 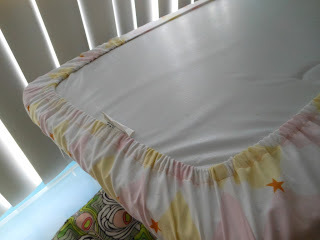 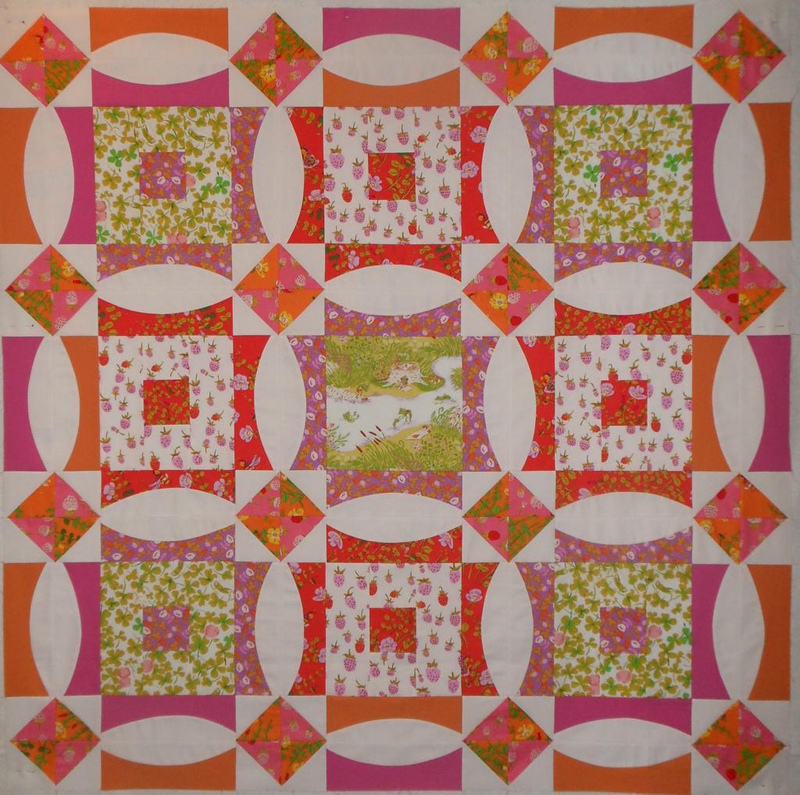 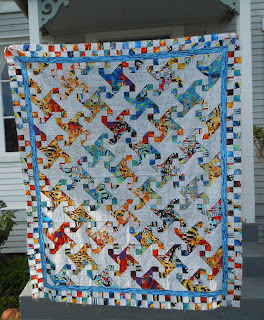 Your Taffy quilt is looking gorgeous! 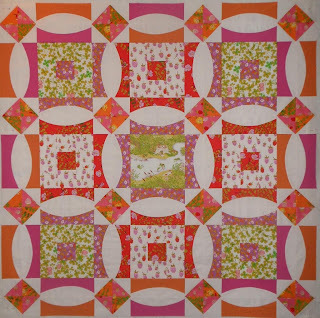 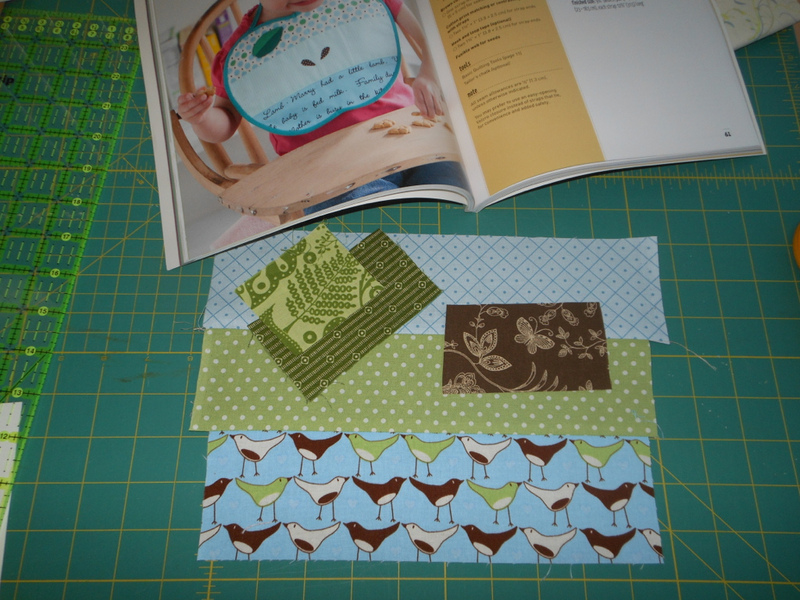 And i love Ring around the Briar Rosies, beautiful work! 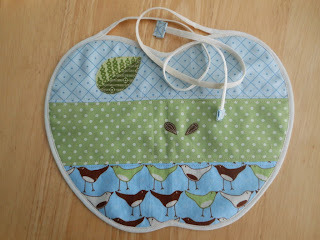 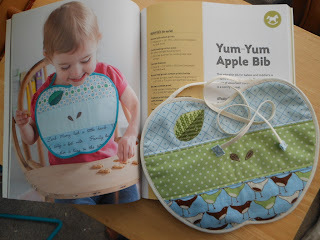 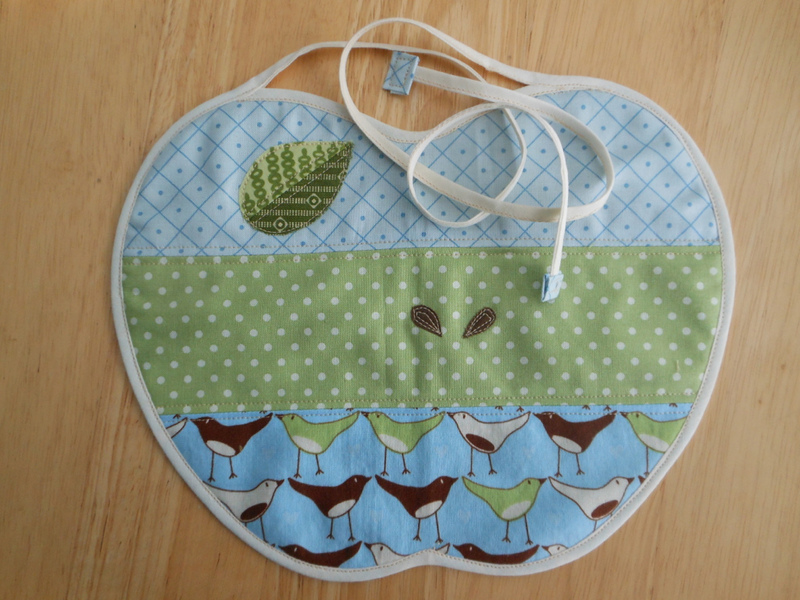 Super cute job on the bib! 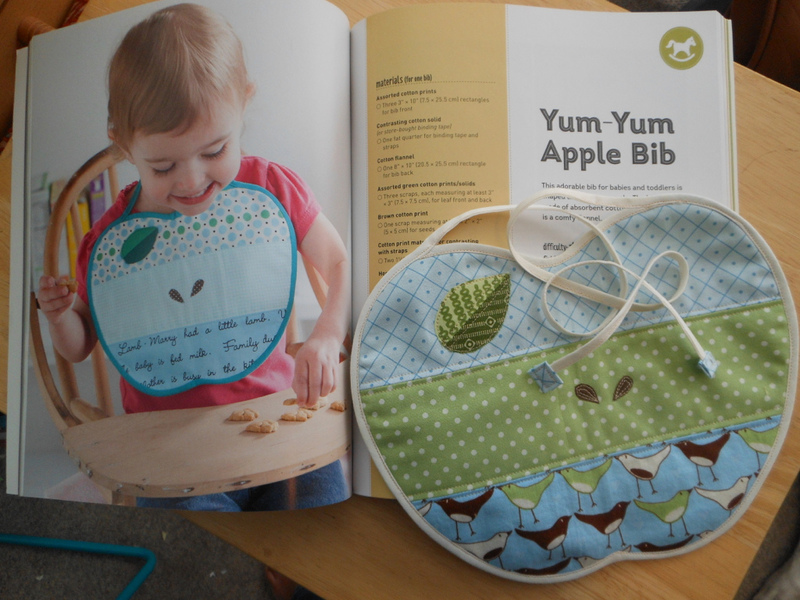 That bib is seriously the cutest thing in the world. LOVE it.